Are you searching for this year’s summer holiday destination and looking to avoid the crowds? Do you like the idea of finding somewhere new and undiscovered where you can live like a local? The good news is that we think this sounds great and have put together a few top picks for holiday destinations off the beaten track where you can skip the tourists…which is your favourite? 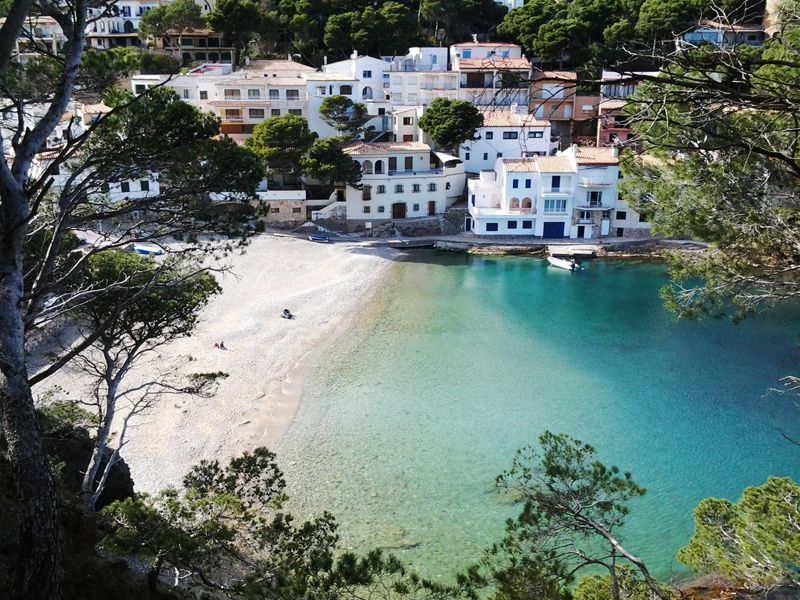 On the coastline of Costa Brava sits the small medieval town of Begur. Wander through the colourful narrow streets exploring the Cuban architecture, admire the ancient 11th century castle which towers above you high upon the hill or spend the day relaxing on the nearby Sa Tuna beach. At the beginning of September each year, for three days the town is overtaken by cultural activities such as musical performances, overseas markets and crafts fairs to celebrate the Fira d’Indians festival – Caribbean rhythms and famous Cuban music groups entertain the locals and create a party atmosphere. If you are looking for an insight into Italy’s age-old traditions and gorgeous green countryside, then the rural region of Umbria is a world away from the bustling cities and crowded coastlines. With your own set of wheels, you can visit many of the small towns and villages and see local highlights from Roman remnants in Spoleto to the vineyards of Marsciano. 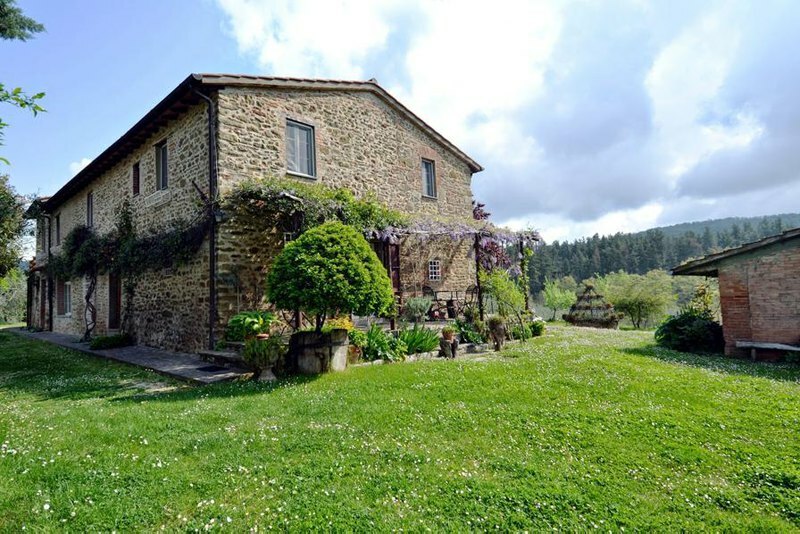 Foodies will be in heaven with locally produced wined and cured meats to purchase and may opt to stay in one of the many country farmhouses available to get a true sense of living like a local. 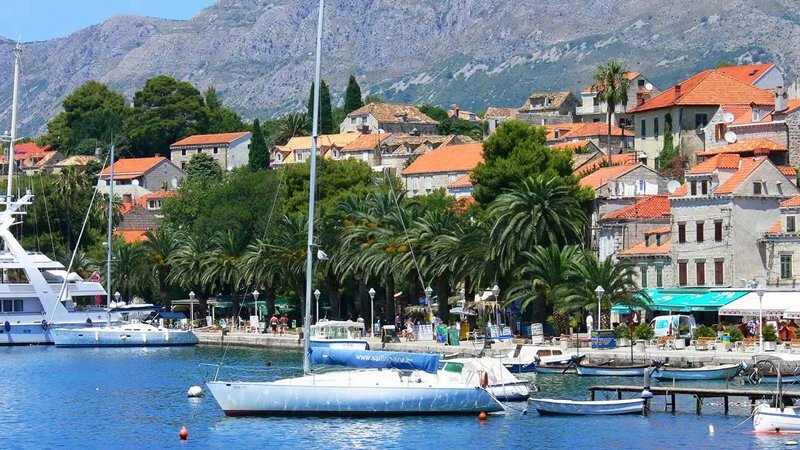 Only an hour’s boat ride away from Dubrovnik, Cavtat is a lovely alternative as a quieter base in Croatia. Built around a marina with luxurious yachts to be seen and with scenic coastal walks to be enjoyed, it has a very laid back feel and atmosphere. There are some excellent little restaurants along the marina and ice cream shops which absolutely have to be tried. Enjoy some relaxation on the waterfront where you can dip into the sea for a swim and a cool off. 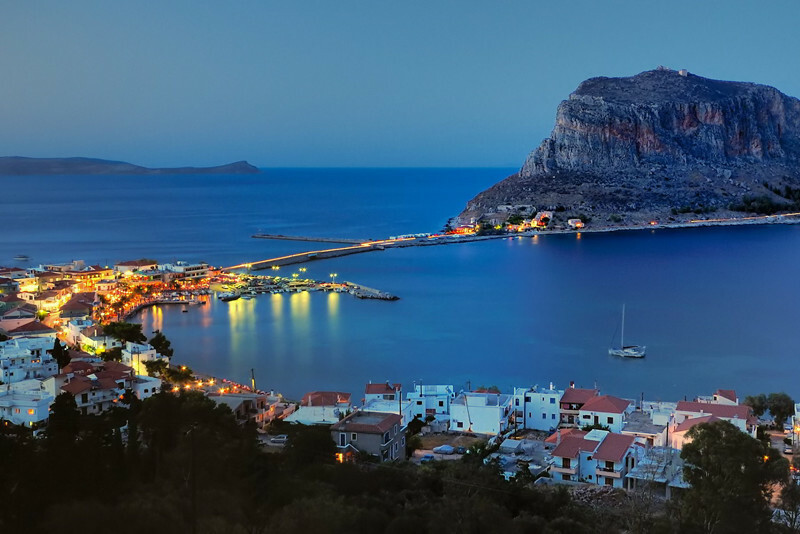 A large peninsula separated from mainland Greece by the Corinth Canal, the Peloponnese region has the best of everything Greek: there are ancient sites, Greek theatres and medieval remains to name a few. Not only is there so much history to see but the beaches are beautifully undiscovered and the mountain scenery offer plenty of hiking opportunities. From Athens airport it’s around a two-hour drive to the region depending on where you are staying. 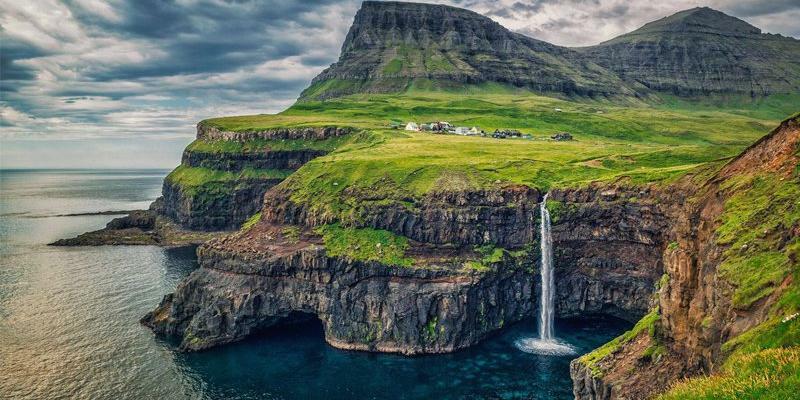 You can’t get much more remote than the eighteen island archipelago midway between Norway and Iceland. Apparently there are almost twice as many sheep as there are people! 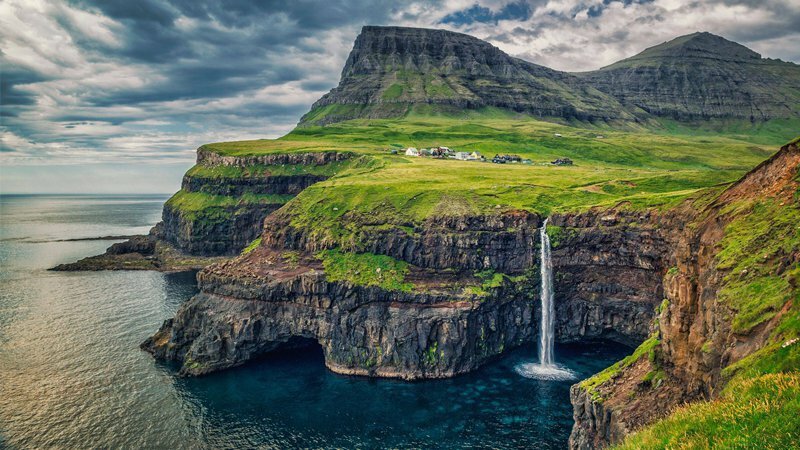 Make the most of the nature and wildlife and take boat tours to go bird watching, Mykines is the best place to see puffins – especially in the summer. There is plenty of opportunity to walk and hike, the Kallur lighthouse is a 45-minute ascent and rewards you with magnificent views over the islands once you are at the top. We have villas in Spain, villas in Italy, villas in Croatia, villas in Greece and holidays rentals in Faroe Islands. Can you recommend any holiday destinations to skip the tourists?